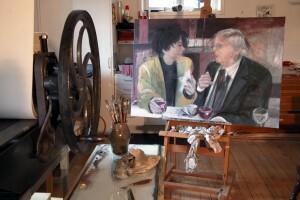 I was educated in London as a painter (South-West Essex Technical College and School of Art in Walthamstow). My teachers there were Peter Blake, Ken Howard, Fredrick Dubery, Fred Cuming, Derek Hirst, Derek Boschier, John Willats, Peter Dadd, Margaret Green, Jack Smith and others. In 1969 I came to Stockholm, Sweden in the hopes of continuing my education. 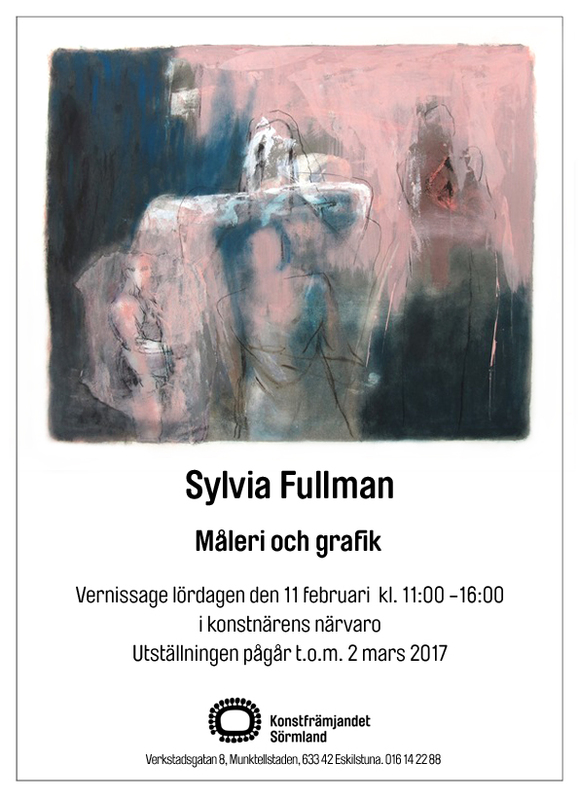 I was fortunate enough to be accepted at the Royal Swedish Academy of Fine Arts and spent five years there in the print-making school. My teachers were Philip von Schantz, Nils Stenquist, Hans Hamngren, Lennart Glemme, Ingvar Hurtig and others. I investigated all of the print-making techniques available and became especially engrossed in colour etching. I found I could use colour to evoke moods and the white of the etching paper was my light source. It was a painterly approach to making prints. In the early years I printed editions for my colleagues to supplement income from sales of my own work, learning more about print-making all the time. I now show a mix of paintings and prints in my exhibitions, often using a theme, for example People or Parties to bring the different means of expression together. I enjoy drawing from the life model and sometimes develop the drawings into prints (etchings, lino-cuts, lithographies, monotypes) and also paintings. Mostly my subject matter consists of people and animals in different situations. Dreams can sometimes be a source for my inspiration.